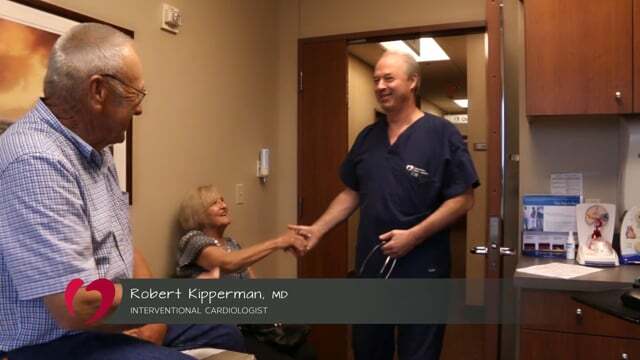 Dr. Kipperman's professional experience includes working with Cardiology, Inc. from 1995 to present and The Galichia Medical Group, P.A., in Wichita, Kansas from 1990 to 1995. He also worked for the Wichita Institute for Clinical Research, Inc. From 1986 to 1990, Dr. Kipperman was the acting director of the Cardiac Catheterization Laboratory at SUNY Health Science Center in Brooklyn, New York. He also worked as the Medical ICU at the Kings County Hospital Center in Brooklyn, New York.